The folks at tor.com have just posted a new short story by Joe Abercrombie. 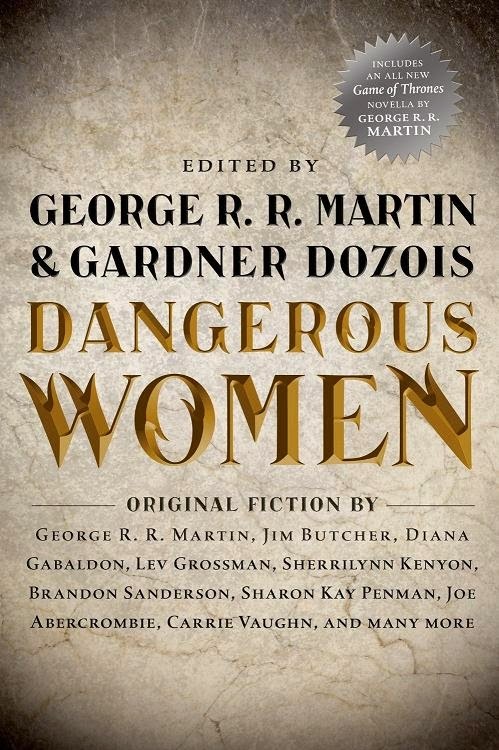 "Some Desperado" will appear in Dangerous Women, a soon-to-be-released anthology edited by George R. R. Martin and Gardner Dozois. For more info about this title: Canada, USA, Europe. Follow this link to read Abercrombie's short story.